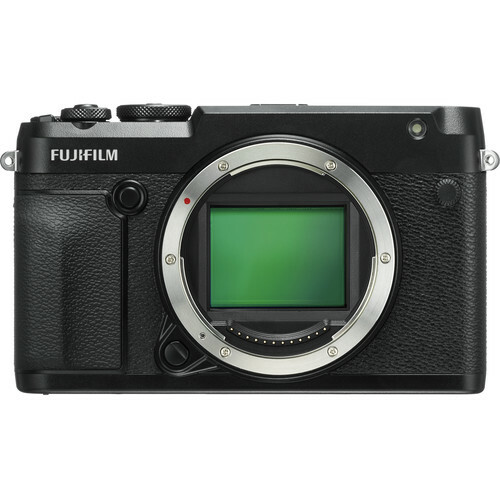 See my Fujifilm medium format wishlist. See also Winter Solstice Sunrise on Mt Whitney. This page discusses the making of a 155-megapixel panorama using the Fujifilm GF 250mm f/4 R LM OIS WR with the Fujifilm GFX-50R, shot handheld using image stabilization. 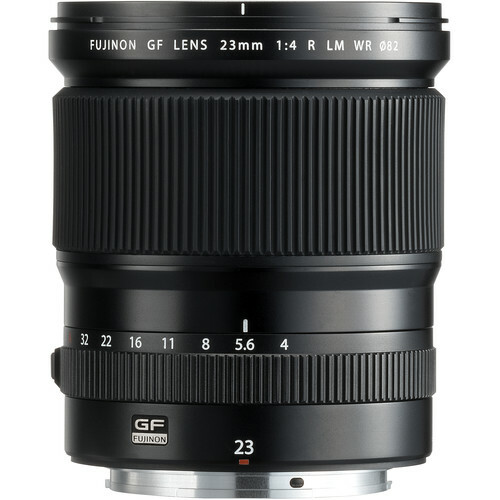 The Fujifilm GF 250mm f/4 R LM OIS R WR is a razor sharp lens. My commentary touches on various aspects of making the panorama: camera, lens, usability, etc. 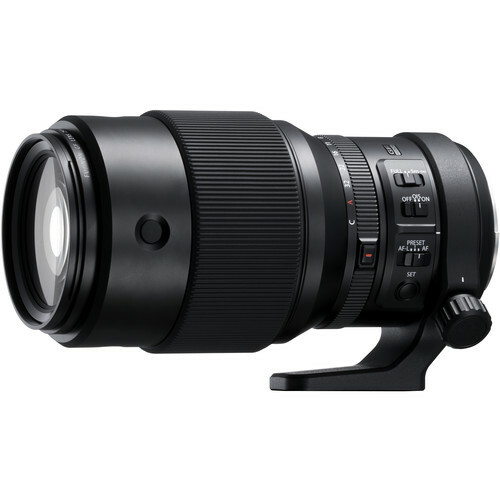 Includes up to full resolution single central frame and the panorama up to 155 megapixels.